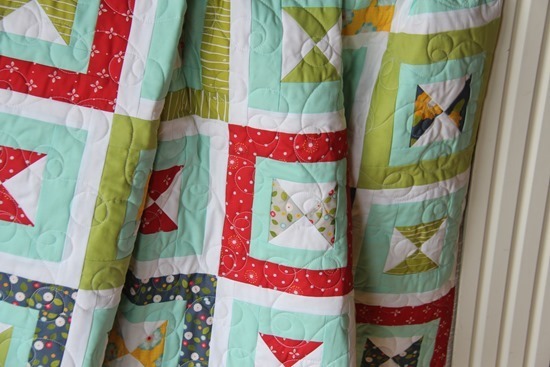 This is probably my favorite quilt of the new bunch…it’s a simple design and I love love these colors. 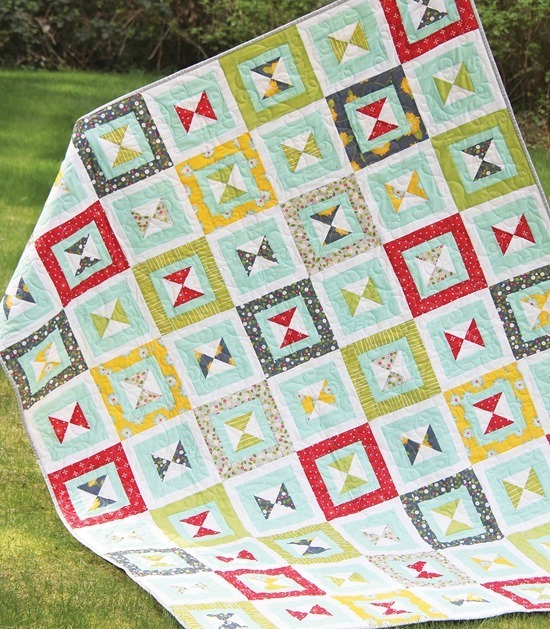 This one is also made with Wallflowers, and is Layer Cake or yardage friendly. 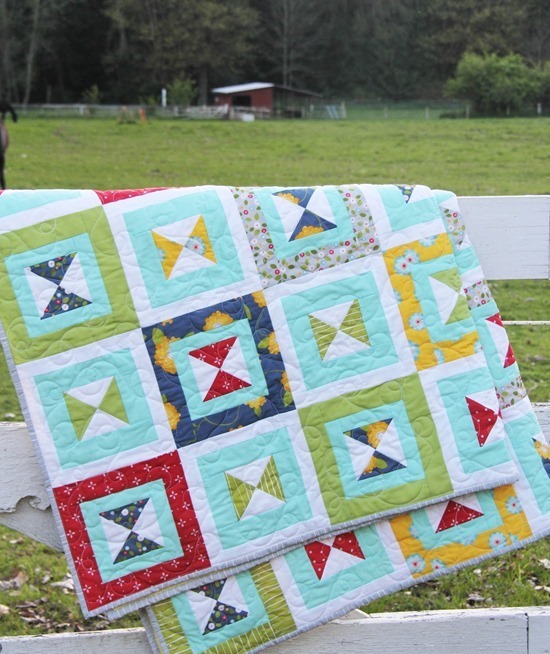 I have to mention that Kathy speed quilted 3 quilts for me including this one…she saved my back big time. 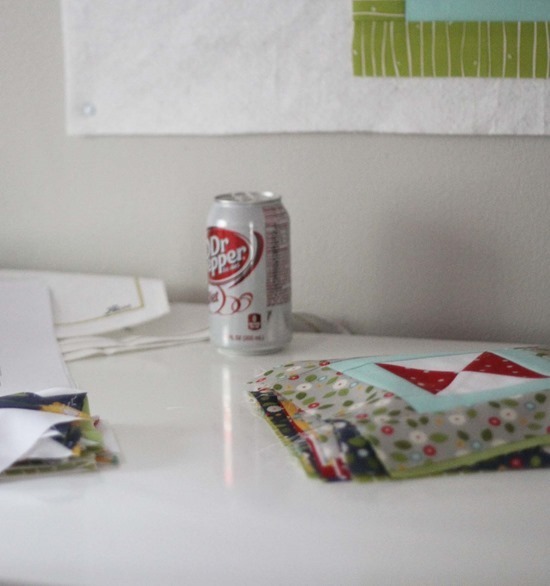 This picture pretty much sums up my last couple of months…wayyyyyy too much soda. 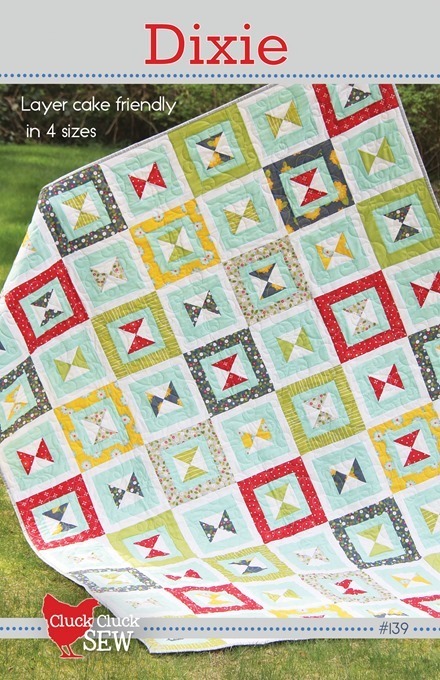 I’m going to need a major detox after quilt market. I think I have the spam thing fixed…crossing fingers!